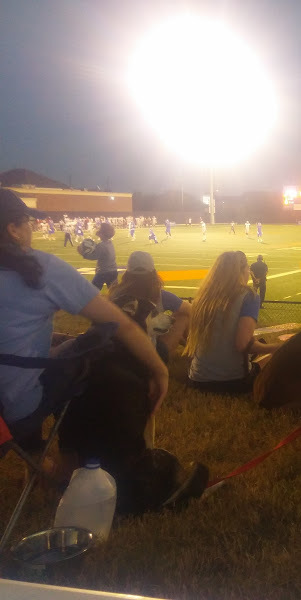 So last Saturday we took our dogs to Houston Baptist University. 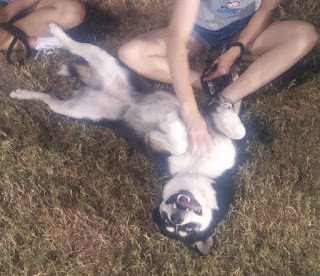 HBU's mascot is from Husky Haven so they asked me five months ago to help put together an event with them. 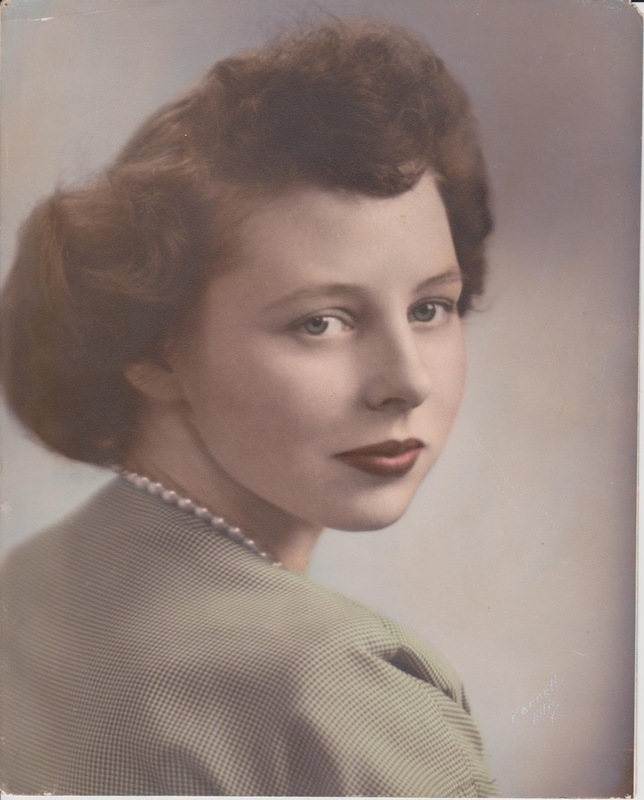 Of course I was thrilled and got my friend, Denise, involved with me. We had pics taken with the women's basketball team, meetings, etc. Denise and I worked tirelessly for the October 15th date when HBU would have homecoming and we would have a huge event. Best laid plans......needless to say. 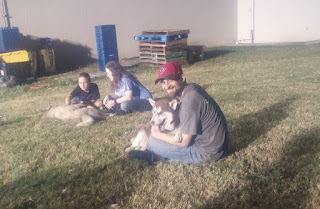 I am going to write some more and share more pics, but suffice to say our dogs had the very best time. 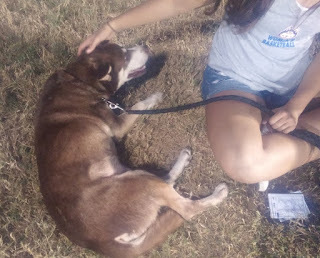 I have a few pics here and a lot more to come.....thanks Lady Huskies for loving on the dogs!!! These were my pics, but I'm going to be posting pictures taken by Laura, they are so much more professional!!! !